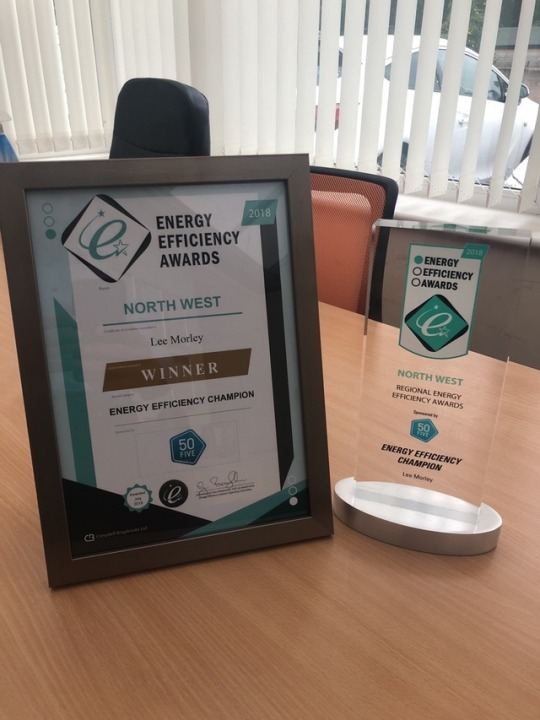 Independent Energy Savers has been set up to help reduce energy consumption in homes across the UK, and reduce the carbon footprint by energy efficiency, and renewable energy. We use trusted and regulated Solar PV specialists, Cavity Wall and Loft Installation experts, as well as selling a range of energy efficiency products, from radiator panels to energy monitors, Double Glazing, and energy efficient boilers. Our aim is to utilise Government grants to provide the customer with a one stop energy/money saving service. We specialise In Oil, Gas, Lpg and Air source Heating, and External Wall Insulation, which is applied to solid wall properties, which lose twice as much heat as Cavity Walls. Our Government has committed the UK to cutting Greenhouse gas emissions by 80% by the middle of the century in a bid to tackle climate change. Play your part in fighting Climate Change and reduce your Energy Bills in the process.